Kingsway Honda cordially invites you to view the all-new 2012 Honda Civic PLUS a Honda Civic Owners/Enthusiasts Club Meeting! We will be hosting an event this coming Friday Evening, May 27, 2011 from 6pm-9pm) at Kingsway Honda, 368 Kingsway @ 12th Avenue in Vancouver. 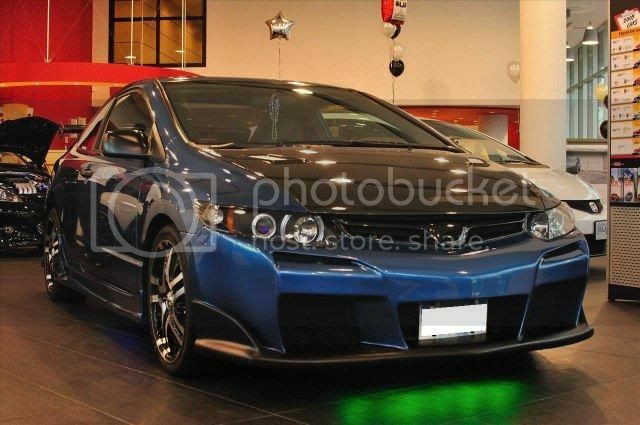 The Vancouver 8th Civic Owners Club will be coming so there should be some nice modified Honda's to look at - owners with custom Honda's will be encouraged to use our detail facility and then we will be having a "show 'n shine" event in our showroom. This is really for the CiViC enthusiasts ONLY!!! Hello fellow civic enthusiasts ! !